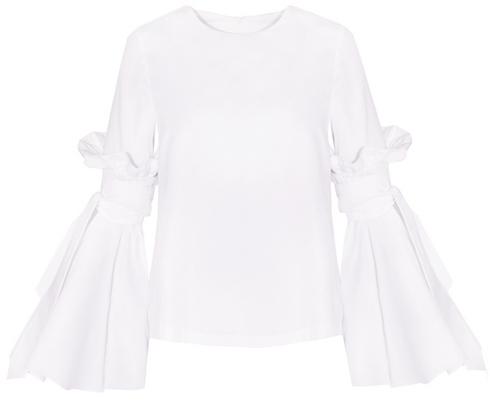 Perhaps a fun statement blouse could ease the blow of going back to work? I love the choices here! 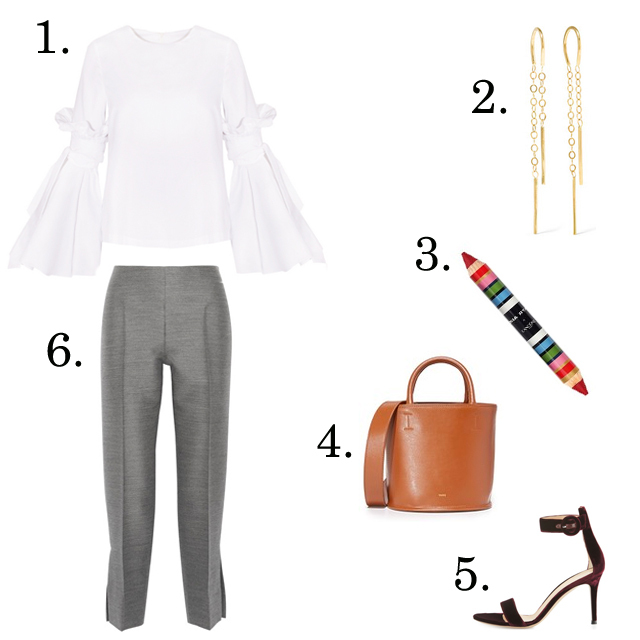 That PixieMarket top is adorable! Perfect for work. PixieMarket top arrived and it's even cuter in person. Very flattering and fun! The white blouse is fabulous--very stylish, easy to wear and a statement piece. Wore during the day and into the night and loved being in it every minute. As always...thank you for the good style advice!